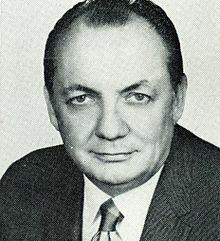 Robert Carlton "Bob" Wilson (April 5, 1916 – August 12, 1999) was an American politician. He was a member of the United States House of Representatives. He was a member of the Republican Party. Charles Francis Bishop (August 2, 1888 – February 1, 1954) was a United States Navy sailor received the Medal of Honor for actions on board the USS Florida during the Veracruz Campaign. Thomas Jones Senn (December 21, 1871 - February 11, 1947) was a decorated United States Navy officer with the rank of Rear Admiral. 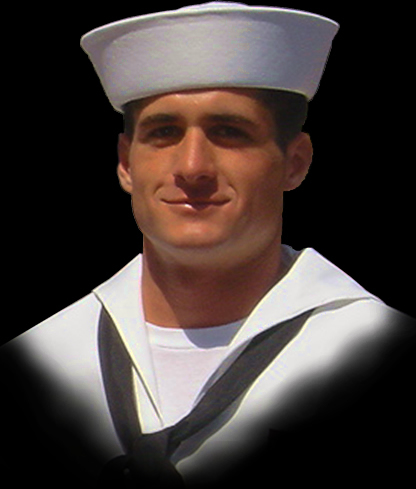 He was a recipient of the Navy Cross. Reed Howes (July 5, 1900 – August 6, 1964) was an American model who later became an actor in silent and sound films. William Edward "Bill" Cleator. Sr. (May 25, 1927 – February 10, 1993) was an American Republican politician from San Diego, California.